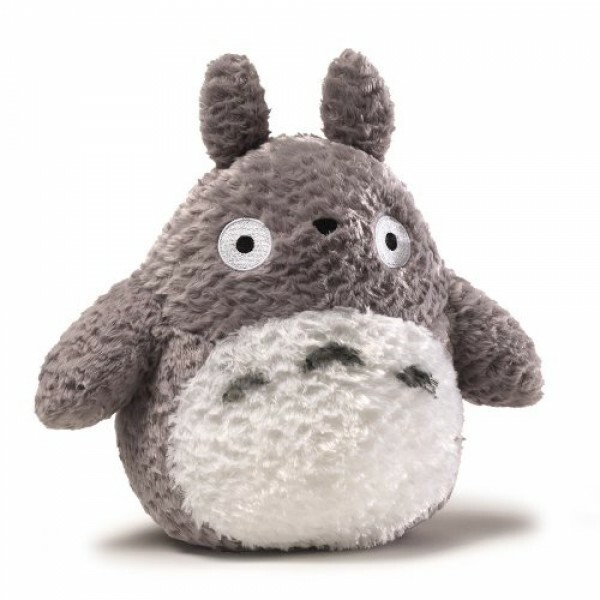 This 9” plush toy lets you bring Totoro with you anywhere you want a little more magic! A perfect gift idea for anime fans of all ages. As always, high-quality and huggable soft plush ensures that this product will add whimsical flair to any environment for years to come! Surface-washable. Appropriate for ages one and up.